← Is This Politician Insulting War Vets? 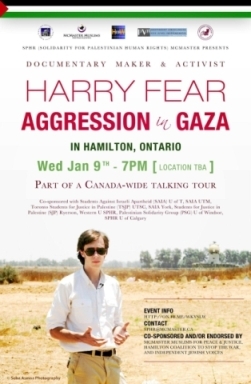 Posted on February 13, 2014, in Canadian Politics, HuffPostCA Articles and tagged apartheid, BDS, BDS campaign, Canada, Canada Pension Plan, Canadian politics, CPP, divestment, drones, Gaza, Hamas, Harry Fear, illegal wall, Israel, Jewish state, Palestine, peace talks, terrorism, United Nations, US, US politics, West Bank. Bookmark the permalink. Leave a comment.